Instant Run improvements: The Run action will now always cause an application restart to reflect changes in your code that may require a restart, the new Apply Changes action will attempt to swap the code while your app keeps running, the underlying implementation is more reliable, and the startup lag for Instant Run enabled apps has been eliminated. Build Cache: This feature was introduced but disabled by default in Android Studio 2.2. Now enabled by default, the underlying build optimization results in faster builds by caching exploded AARs and pre-dexed external libraries. Chains and Ratios support in Constraint Layout: The stable release of ConstraintLayout means you can now chain two or more Android views bi-directionally together to form a group on one dimension, helpful when you want to place two views close together but want to spread them across empty space. ConstraintLayout also supports ratios, helpful for maintaining the aspect ratio of widgets as the containing layout expands and contracts. Also check out the ConstraintSet APIs. Layout Editor Palette: The updated widget palette allows you to search, sort, and filter to find widgets for your layouts, plus gives you a preview of the widget before dragging on to the design surface. 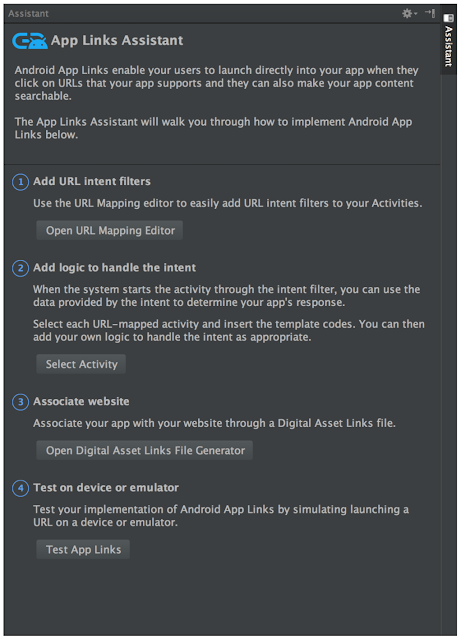 App Links Assistant: The new assistant (Tools => App Link Assistant) lets you easily create new intent filters for your URLs, declare your app’s website association through a Digital Asset Links file, and test your Android App Links support. Template Updates: All templates which used to contain RelativeLayout now use ConstraintLayout. A new Bottom Navigation Activity template, which implements the Bottom Navigation Material Design guideline, has also been added. IntelliJ Platform Update: IntelliJ 2016.2 release, which has enhancements such as an updated inspection window and a notifications system, is now included. Android Emulator Copy & Paste: This feature has been added back to the latest Emulator (v25.3.1). The shared clipboard between the Android Emulator and host operating system will allow you to copy text between both environments. Android Emulator Command Line Tools: The emulator has been moved from the SDK Tools folder into a separate emulator directory. The “android avd” command has been deprecated and replaced with a standalone avdmanager command. 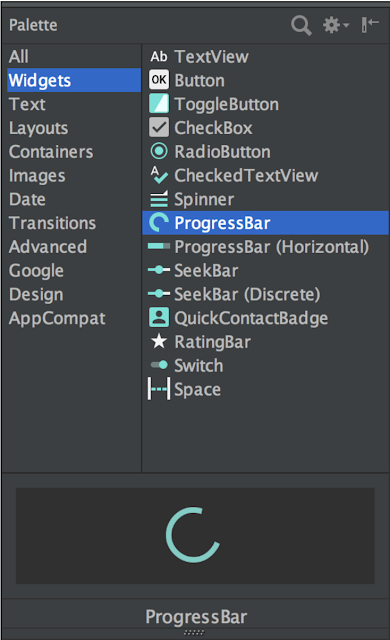 If you create Android Virtual Devices (AVDs) directly through the command line you should update any corresponding scripts — these change will not impact your workflow if you use the Android Emulator through Android Studio 2.3. 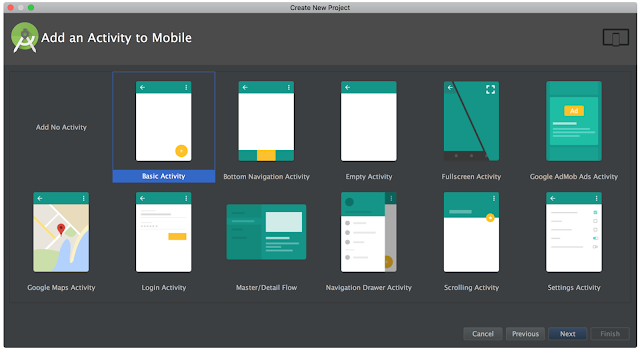 Android Layout Editor, Android Studio, Android Studio Released, Android Templates, App Link Assistant, ConstraintLayout, Emulator Copy Paste, Instant Run, Material Design Icon Search, WebP Image in Android Studio. Bookmark.